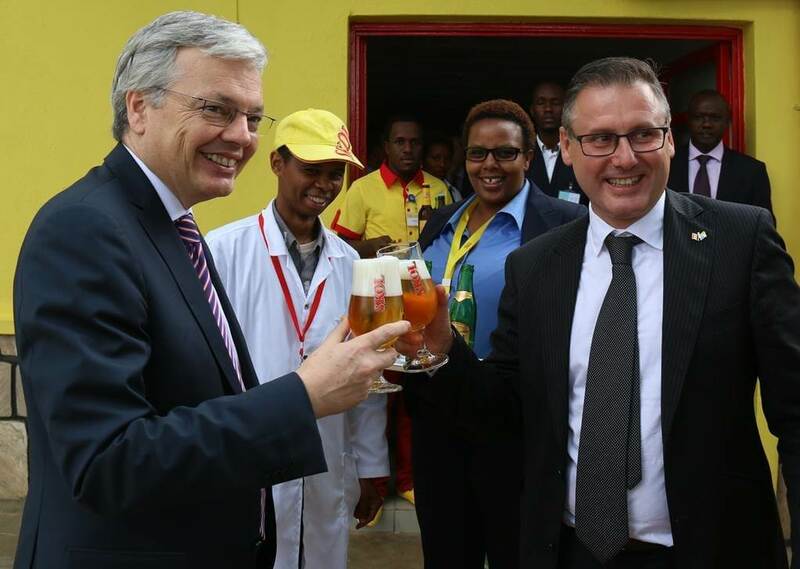 Didier Reynders, minister of foreign affairs of Belgium, visited the SBL Brewery last january for his mission in Rwanda and in Burundi. He was welcomed by its General Manager himself and all the SBL team. The minister even tweeted his visit. We hope he had a great moment.